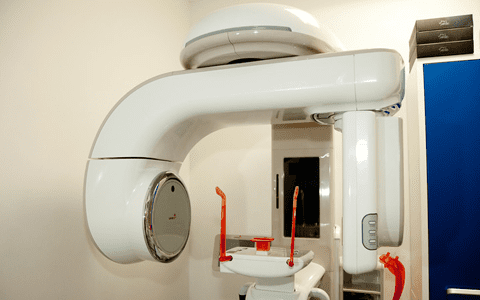 When you visit your dentist at the Cosmetic Dentistry Center Brooklyn, do you make sure you book an appointment with your dental hygienist at the same time? We recommend that you do as this is an easy way to help maintain good dental health. 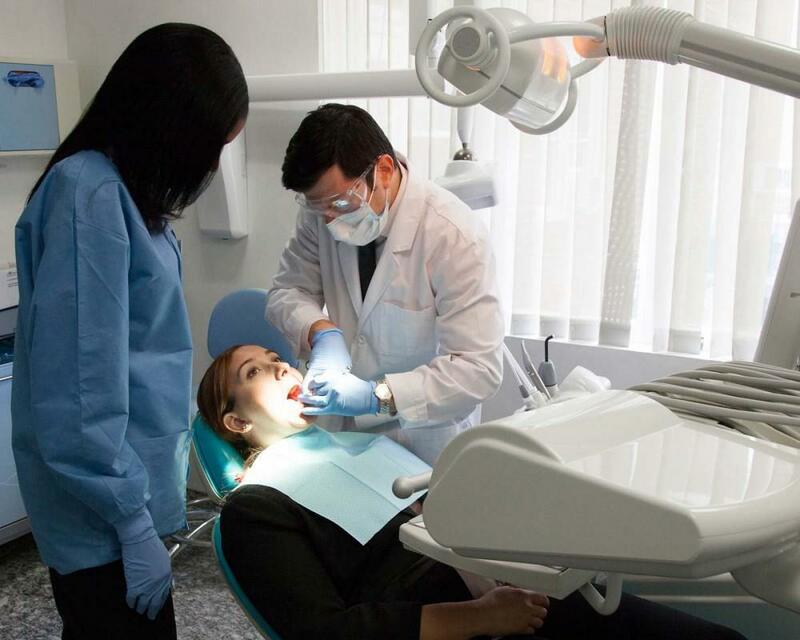 While your dentist will check your teeth, gums and other oral tissues for any signs of disease, our dental hygienist will professionally clean your teeth. 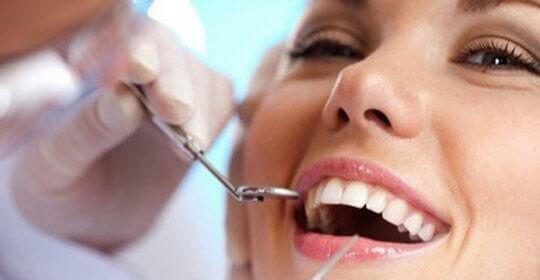 This is an important procedure that helps lower your risk of gum disease. 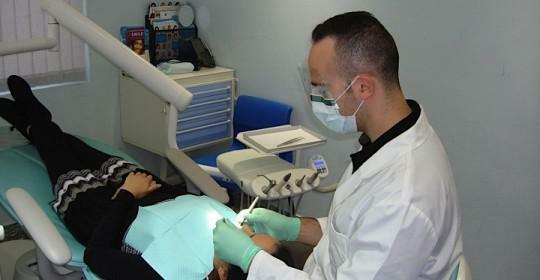 A professional cleaning removes tartar or calculus from the teeth. This is a hard substance that consists of bacteria and is created when dental plaque isn’t thoroughly removed during regular brushing and flossing. Tartar produces toxins that will infect and inflame delicate gum tissue, eventually causing gingivitis to develop. If gingivitis isn’t treated, it will develop into periodontitis, an extremely serious form of gum disease which often causes tooth loss. You cannot remove tartar at home as it is too hard which is why it has to be scaled or scraped off the teeth. It tends to develop near to the junction where your teeth meet the gums and right in between the teeth as these areas are harder to clean. A dental hygienist will use special scaling tools to safely remove tartar, leaving all tooth surfaces beautifully clean. Afterwards they may selectively polish some teeth so they can appear slightly whiter than before. 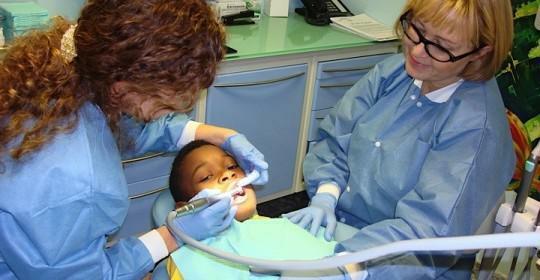 They will finish treatment by thoroughly flossing in between each tooth to ensure all tartar is removed. 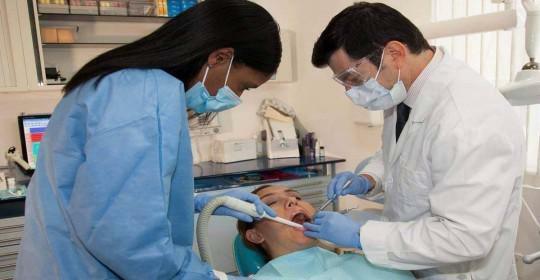 How Often Do You Have to See Your Dental Hygienist? Most people only need to see a dental hygienist every six months, but our dental hygienists work closely with our dentists and sometimes we will recommend you book more frequent visits. We may suggest this if you have signs of active gum disease that requires ongoing treatment or if you have other medical problems which affect your dental health. While a large part of dental hygienists work is to ensure your teeth are thoroughly clean, they can also offer lots of advice on tooth care at home. If you would like some help then please do ask as we are more than happy to be able to educate our patients on oral health at home. For example, we can suggest various dental products which might be helpful for you and we can also demonstrate the easiest and most effective way to brush and floss. This should help maximize the efficacy of your oral hygiene routine, helping to keep your smile looking its best in between visits. We can offer diet advice which can help reduce your risk of tooth decay and gum disease, and often our recommendations are surprisingly easy to implement and should not involve making any major changes to your normal diet. People frequently fail to consider how diet affects dental health, but in fact it can make a huge difference. You may not necessarily need to cut out foods, but perhaps something as easy as changing the timings of when you eat these foods might be sufficient.